The golden age of Japanese arcades wouldn’t be the same without one big name: Namco. 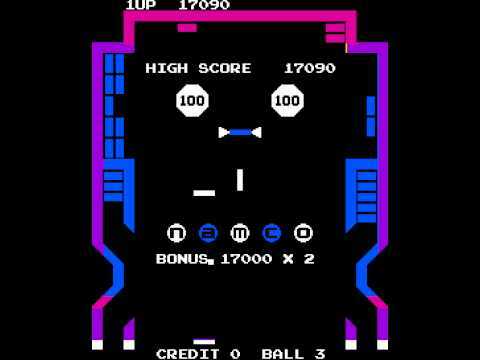 Specifically, it wouldn’t be the same without an IP dreamt up by Namco’s staff, and that is Pac Man. Aside from Pac Man, however, Namco is one of the pillars of the early Japanese arcades, contributing no less than Galaxian, Xevious, and Dig Dug, among others. Founded in 1955 as Nakamura Seisakusho, what we now call Namco Bandai has had stakes in businesses ranging from theme parks and gaming centers to arcade games and home console titles. The company became Namco in 1977 when it began to focus more heavily on electronic games, their first such product debuting in 1970 under the name “Racer.” Before this, Nakamura Manufacturing Company mainly produced electronic rides for the rooftops of Japanese department stores. There, children would ride on electronic horses and the like in coin-op amusements that are still common today. As luck would have it, Namco was able to get into the video game industry due to the collapse and subsequent firesale of Atari Japan. Due to money issues back in the States, founder and CEO of Atari Nolan Bushnell expedited the sale of Atari Japan which, despite heavy losses, attracted some bids, one of which was from a major pinball maker called Sega. Sega lost the bid, reportedly, because they underbid when compared with Namco’s offer which secured the deal for them and changed the course of the company forever. What Namco got out of this deal was an exclusive license in Japan for all of Atari’s games for the next ten years. In addition to that, Namco began to open up branded arcades across Japan that featured Atari’s games prominently. 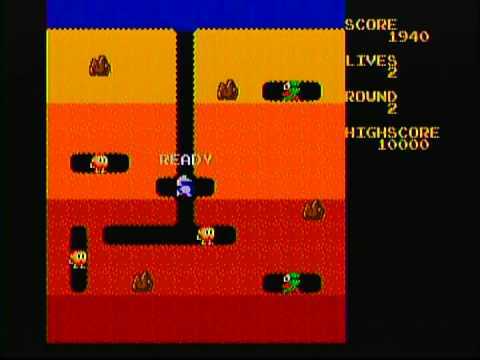 Launched in 1978, Gee Bee was Namco’s first stab at original IP under its own steam. Prior to this, the company also launched Namco America to license its games to US publishers. Yet it was the release of Pac Man in 1980 that would change everything for the company. 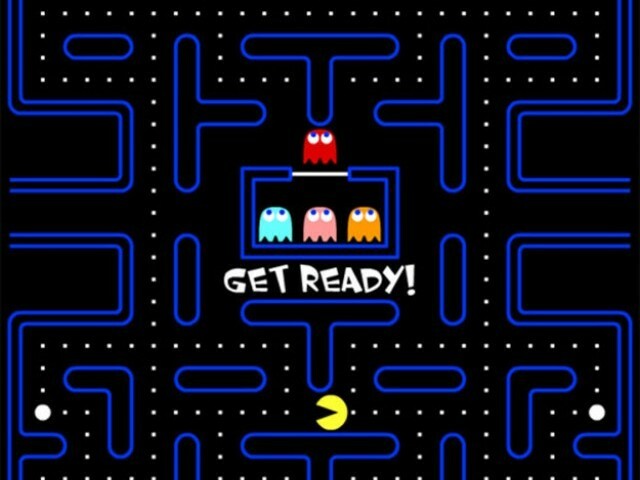 A worldwide sensation, Pac Man went on to become the mascot and trademark game for the company. They would follow this with successive hits year after year through 1982. The video game crash would impact the company just as it did the wider industry but Namco would go on to become a pillar of support for the then-unproven Famicom/NES from Nintendo. This would reveal itself to be a wise move as the NES went on to dominate the 8-bit hardware generation. A renewed renaissance began in 1993 with the release of Ridge Racer and then the 3D fighting game Tekken. Following Sony into the 32-bit era, Namco became a major pillar of the PSX’s early strategy to make headway in the home console market. One of the biggest changes in corporate history came in 2005 when the company merged with Japanese toy conglomerate Bandai to form Bandai Namco, as the company is called today. Still a major power in the home console business, Bandai Namco retains a close relationship with electronics giant Sony. The company is also involved in pushing its games, such as the Tekken series, into the eSports arena. Outside of this, their merger with Bandai has provided the company with access to tons of original IP and new ways of bringing it to market, including toys, amusement parks, animation, and more.